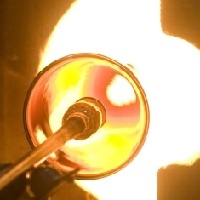 Learn how to make beautiful works of art when you take glass blowing classes in New York. Take up a new hobby when you attend these fun lessons on how to make vases, figurines and other glass objects. UrbanGlass is an amazing place where you can learn to be creative and design your own glass. UrbanGlass in NY is offering glass blowing classes to all who are interested whatever age you may be. They have a 10 week program where you will be guided by the helpful instructors. Most of the instructors at UrbanGlass are artists which is why you can get some tips, advice and ideas on how you want to make your own glass and how it will be designed! You should learn now at UrbanGlass. 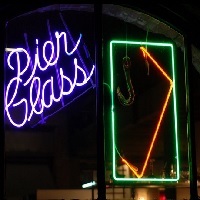 If you want to have a blast while learning the glass blowing basics then go now to Pier Glass. Pier Glass in NY has an intensive program which will help you get better every session! There is no other way but to improve at Pier Glass. Well, it is kind of difficult to learn the basics, but you will surely feel that every minute of it is worth it! Check out their page and enroll now! If you want to learn how to create beautiful glass creations or you simply want a new hobby, enrolling in a glass blowing class will surely help you achieve both! Once you are enrolled at a glass blowing class you will be able to learn to explore your creativity. 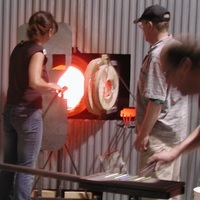 The first sessions of the glass blowing classes usually start with teaching you the basics. If you are interested to enroll and you are from New York, visit Scanlan Glass which is considered to be one of the best glass blowing schools in NY! 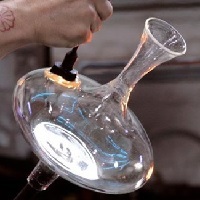 Brooklyn Glass in NY is providing glass blowing classes, lamp working classes and neon classes for students of all ages and skills. They have a studio that has a diverse faculty which consists of world class artists from around the world in order to ensure the quality of creative learning they will be able to share to everyone! Brooklyn Glass is also offering a private class to those who want to learn in their studio privately! The package includes 9 total hours of professional instruction, supplies, tools and materials. For inquiries check their website or call them now. The Oatka School of Glass and Glass Studio is a studio that offers classes such as lamp working, glass casting and glass blowing. 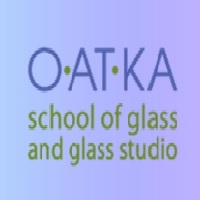 Oatka School of Glass and Glass Studio in New York is offering classes all year round at their 12,000 sq. ft place. They are offering intensive workshops to help the students know and learn more about glass making. The instructors at the Oatka School of Glass and Glass Studio are all world renowned artists so the students will be able to realize their full ability. Check their website for more information.